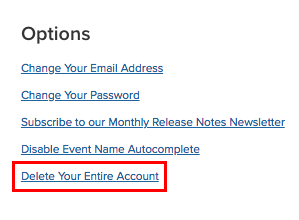 Click the Account tab at the top of the page, then click on Account Settings. Click the link that says Delete Your Entire Account. This will delete all of your timelines and their content. There is no way to undo it.